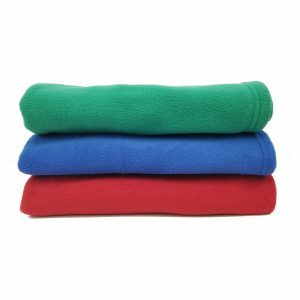 Save $1.00 each when you order 6 or more! 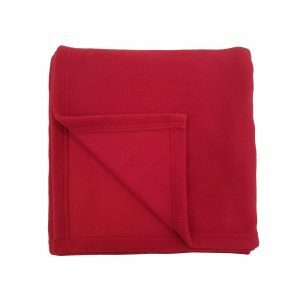 Super soft and cozy nap blanket! 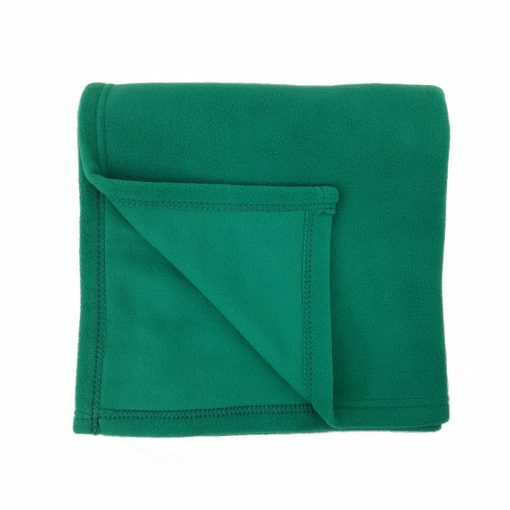 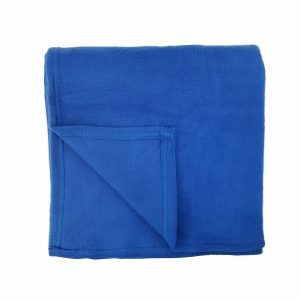 Our Rollee Pollee nap blankets are incredibly cuddly, hypoallergenic and provide incredible warmth. And, they’re made from the same material as our Rollee Pollee Nap Sac, so you know they’re durable and comfy.